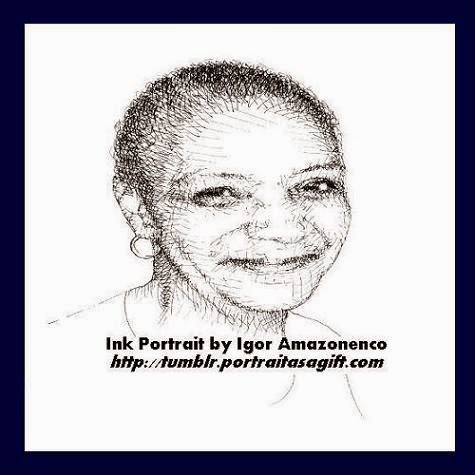 American Author & Poet (1928 - 2014). 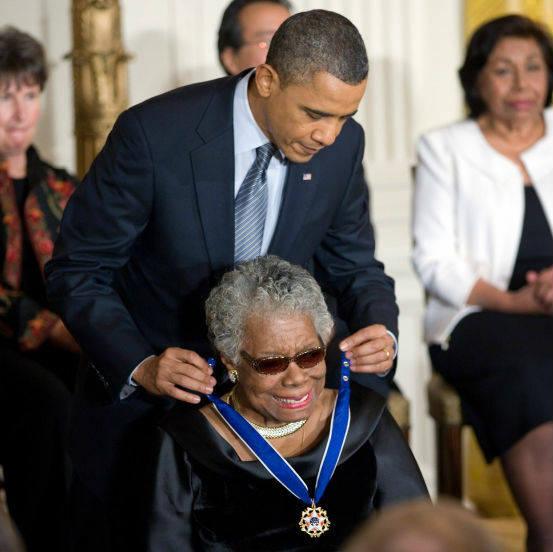 Celebrating Ms. Angelou's contributions to literature. 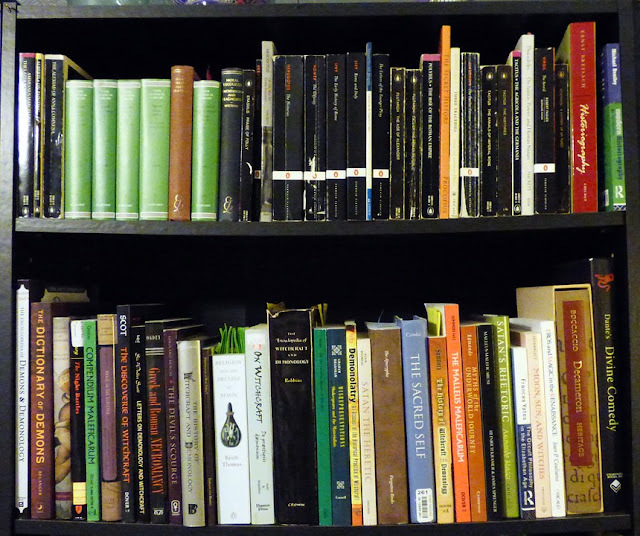 She has earned her rightful place among the great poets and writers, not just in American literature, but in world literature. He writings speak to the soul and heart of every individual and about the life of every human being, not just to the African-American experience. Discovered this site because it showed up in the post stream via Tumblr.com. 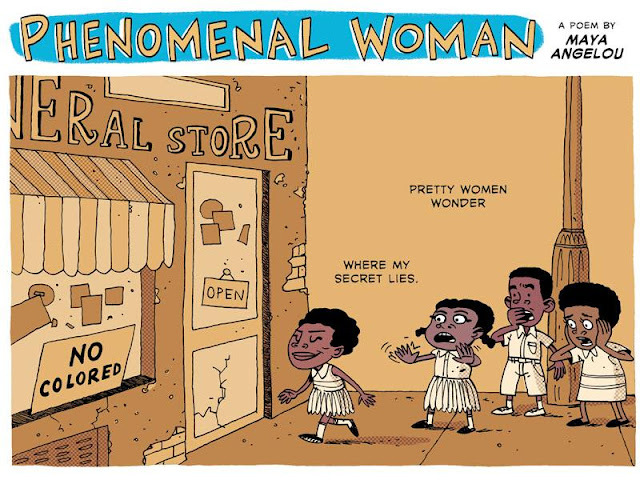 This artist has taken one of Maya Angelou's well-known poems - “Phenomenal Woman” - and presented it in comic strip format. Their artistic endeavor was … in a word … phenomenal! ~ View the entire comic strip.